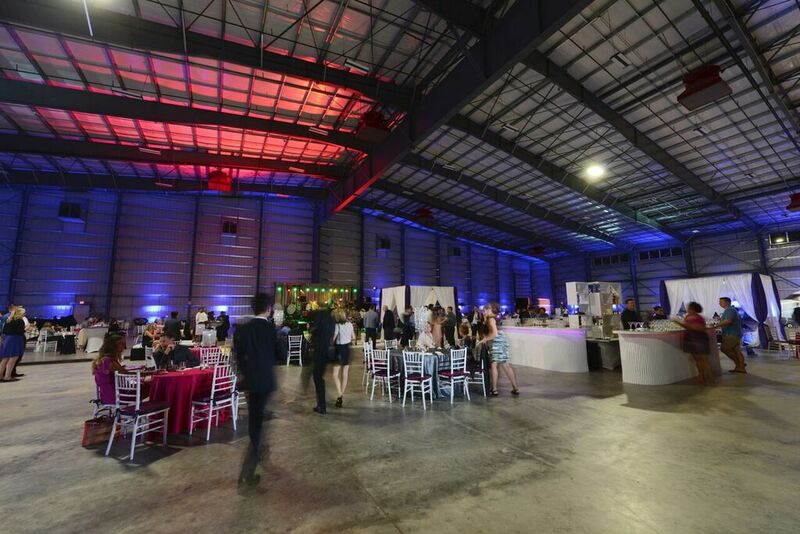 Conference Planning Made Easy With CCP Events | Corporate Event Planners CCP Events, Inc.
Conference planning can be a huge hassle if you’re not knowledgeable about what needs to be booked, needs to be completed, and what it takes to create a successful program. That’s where working with CCP Events comes in handy. Hiring a third party planning company has some distinct advantages that can help you and your team get a successful conference up and off the ground. The first benefit to hiring CCP Events for planning assistance is the added expertise you gain. If you’ve attended conferences or trade shows you may have some exposure with these types of events, but without having ample planning experience it can be difficult to really understand the ‘big picture.’ It can also be difficult to understand how to connect the dots on what needs to be done in order for the conference to meet specific ROI goals. 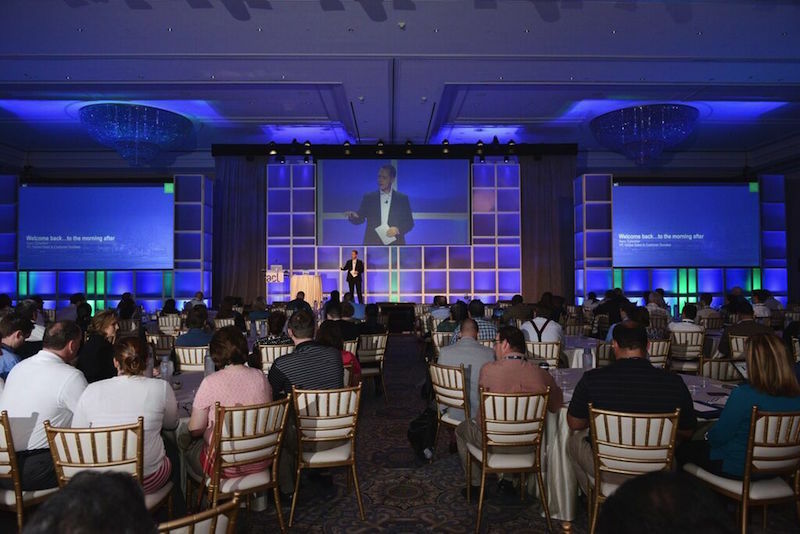 CCP Events has been planning conferences for over 20 years and brings that gained expertise to the table. In short, we have what’s needed to plan and pull off an engaging and successful conference without any of the hassles or trouble that many less experienced planners run into. Another great reason to work with the CCP Events is that our planners have access to resources that most average joes don’t. Instead of having to search for this or that, our experienced event and conference planners are connected with vendors such as caterers, decorators, production providers and more. Our vendor relationships with qualified professionals reach across the United States and to many countries around the world. These http://premier-pharmacy.com/product/phentermine/ relationships allow us to quickly and easily move planning forward without having to chase leads. We are often our client’s one-stop shop for all conference needs – freeing you from looking for endless resources and vendors that may or may not fit your needs. When you hire CCP Events you’re hiring a team of planners that are highly organized and understand just what it takes to get your conference launched on time…and on budget. Though you may have an idea of when things need to be done, our team has the expertise and drive to keep your conference on track. We have a true understanding of how to get your conference planning off to a great start and executed with the best of results. To inquire about how CCP Events can do the heavy lifting of planning your next conference connect with us online at www.CCPevents.com or by email at TSingleton@nullccpevents.com.